The majority of statutory and contractual salary-related claims filed with Singapore’s Employment Claims Tribunal (ECT) were concluded within six months from the date of filing. A total of 1,190 cases have been filed since the ECT’s launch in April 2017. As of 31 March this year, more than 80% of ECT cases have been concluded. Three out of four claims were concluded without the need to proceed to a full court hearing. About 78% of claims seen at the ECT since its launch involved the non-payment of salaries and/or allowances. Other common claims are for overtime pay (37%) and salary in lieu of notice (27%), the State Courts said in a media release. For more than half (732 cases) of the total cases filed since its launch, the ECT had granted payment of claims, while others were either dismissed or withdrawn. Professionals, managers and executives (PMEs) made up about 25% of the total number of filed claims. 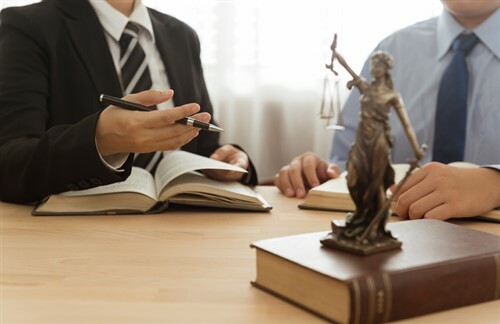 PMEs who earn more than $4,500 per month would previously have to pursue their claims through the civil courts – this could prove a costly process for smaller claims. “The efficient resolution of cases is possible as the ECT process, which is judge-led and designed with simplified procedures, allows for a speedy low-cost avenue to settle employment disputes,” the state courts said. Currently, statutory and contractual salary-related disputes are heard by the ECT, while wrongful dismissal claims are heard by the MOM. As dismissal-related claims are usually coupled with salary issues, the affected employee has to go to two different parties to resolve their issues. To provide a one-stop service for employees who have both salary-related and wrongful dismissal claims, dismissal-related ones will be transferred to the ECT in 2019. MOM will continue to review and further streamline the dispute resolution process.